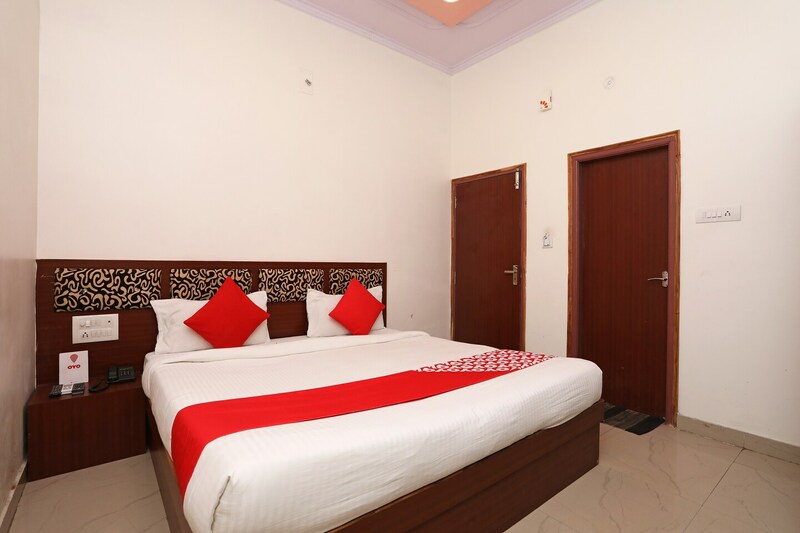 Offering comfort and great services at budget rates, OYO 9928 Hotel Haveli Inn in Varanasi is an ideal lodging for travelers touring the city. The well trained and friendly staff of OYO maintains the property and ensures your stay is smooth. The rooms are equipped with modern amenities like 0, 0, 0 and much more. Explore Varanasi and visit the famous landmarks and attractions such as St. Mary'S Cathedral, Bharat Mata Mandir and Shri Kashi Vishwanath Temple among others. Out of Cash? There is ICICI BANK ATM, Punjab National Bank ATM and State Bank Of India ATM in close vicinity to the property.